I must start this off by saying I am very lucky. I am an annual passholder at both Disneyland and Walt Disney World and I live full time in Australia; however, I use my annual passes more than some people I know who live in the USA. My family and I recently spent two and a half months at Disney World, book-ended by a week at Disneyland on either side — as well as a Disney cruise and a stay at Aulani. I used to argue with my wife about Disneyland vs Disney World. I was a proponent for Land, and her World. 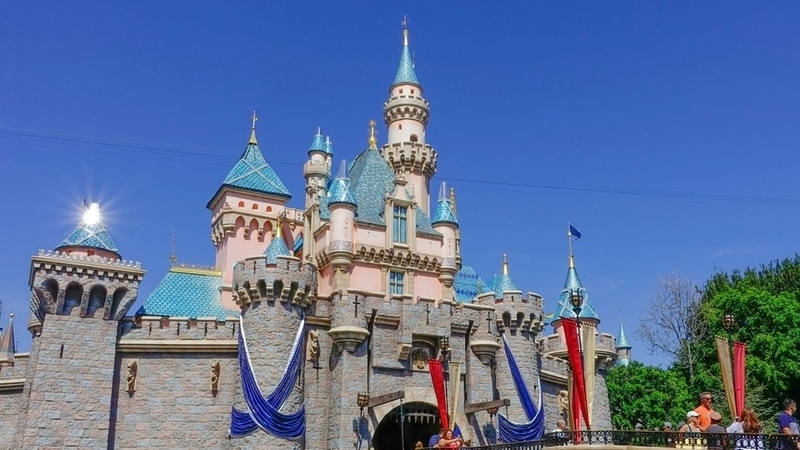 I used to say, “Disneyland is Walt’s park,” and, “it’s much more charming and I don’t need a degree to plan my trip to Disneyland.” Disneyland, for me, was a homecoming. Disney World on the other hand, was a stressful vacation full of rope drop mornings and late nights. It didn’t feel as relaxing as Disneyland. But after our large 3-month Disney trip that sentiment has very much changed. Disneyland didn’t have the sense of wonder and charm it had when I was younger. I noticed that the cast members at Disneyland didn’t have the same level of enthusiasm and happiness in their jobs as they did at Disney World. The crowds seemed more entitled and rude and the joy was gone from Disneyland. I’m not sure if it has to do with the huge number of annual passholders at Disneyland, but the joy definitely felt like it has slipped away. The crowds felt less like they where at the Happiest Place on Earth, but rather that we were all disrupting their time at their happy place and “how dare we?” Lines seemed more arduous and the sense of “ownership” the annual passholders gave off makes those of us visiting from far off places feel “less than”. The annual passholders at Walt Disney World didn’t treat me like that. They were all happy to share their love for Disney with each other. They smiled and enjoyed their park visit. They didn’t have a sense of ownership, but rather a sense of sharing when it came to the parks. To really understand how much I see annual passholders ruining Disneyland, you have to understand the events that led up to my decision. We arrived at Disneyland’s main gate with our annual passes in hand. We entered — leaving behind the world of today and entering the world of yesterday, tomorrow and fantasy. We had a plan, knowing that Main Street was under heavy construction, we headed towards Fantasyland where we had lunch booked as part of the Fantasmic! 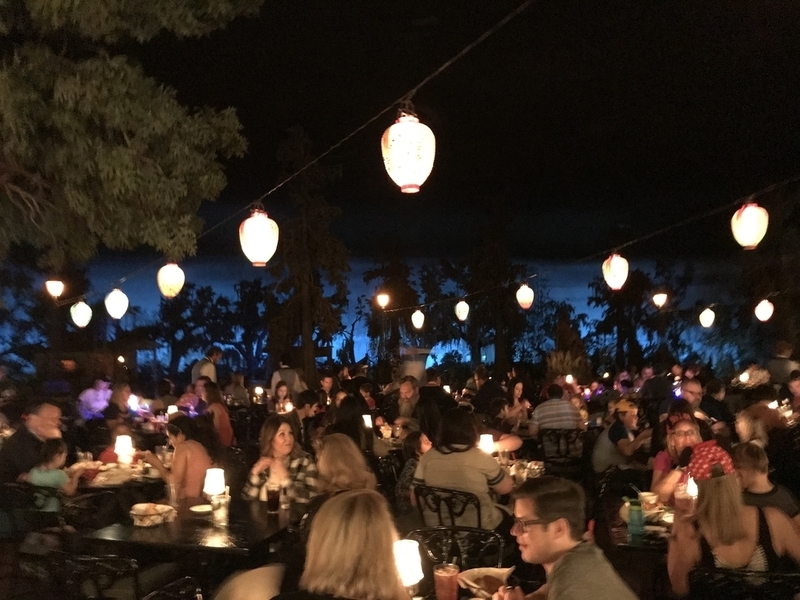 dining package at the Blue Bayou, and the experience was terrible. The server basically didn’t talk to us. She took our order and we didn’t see her again until she brought out our food. Once we were done eating, she just threw the tickets for the show down next to the bill and handed me a plastic bag full of cushions (which are meant for the floor when watching the show). I then asked her about holding on to the cushions for us so we didn’t have to lug them around all day and onto attractions, but she told me no and walked away. The joy of being a cast member was nowhere to be seen. We then made our way around the park. Some of Fantasyland was closed and Main Street was under construction, so the park felt crowded even though it wasn’t, but the people still pushed us out of the way, so we went into the shops to get away from them. Little did we know that the cast members in the shops would look more unimpressed to see me, and it almost seemed like they were doing me a favor by answering my question about a TaleSpin t-shirt. We spent the rest of the day walking around the park, going on rides and killing time until Fantasmic!. We began talking about all the things that made our amazing few months at Walt Disney World so great, from the enthusiastic cast members to the happiness on guests’ faces — from our love of MagicBands and the My Disney Experience app to the joy that exuded from every person and Character we could see. The whole experience was beyond pleasurable. It was Disney! Now contrast that to the lack of care from the cast members, the angry faces of entitled passholders and the less-than-enthusiastic vibe from Mickey and Minnie as they had a short 5-minute parade surrounded by the Main Street Band (to make up for there being no parade or fireworks at the time we were there). This wasn’t the Disneyland I remember from my childhood. Nor the Disneyland I remember from my years of living in LA as college student. It felt like an imitation. It felt off. It didn’t feel Disney. We finally headed over to Fantasmic!, and after asking several cast members where to go, we finally found a spot in the reserved area to lay out our cushions and see the amazing new version of the show — and it really is amazing! While I waited for the show to start I asked one cast member about why Disneyland felt so different to me now. Was it that I’d grown up? Did I have Disney fatigue after all this time? She responded so honestly, but also so un-Disney-like. She said, “The passholders have sucked the joy out of Disneyland.” Now, no cast member at Walt Disney World would probably ever say this, nor should any cast member ever say something like this to a guest. But the honesty and look on her face said it all. She believed it. And now, I think I do too. The original title of this was going to be Disneyland vs Disney World, but I don’t think there is a competition in that anymore. I think they are both great parks with very different vibes and I think Disney World now has the edge. It might not have the history, Walt may have never walked there, but his legacy feels like it lives on in Florida and has been forgotten in California. Which is a real shame for this kid from Australia who always used to say Disneyland is the park for me. So the question remains: Have annual passholders ruined Disneyland? I’m not sure we can say it’s entirely their fault, but I think we can’t ignore that cast member’s words of brutal honesty.